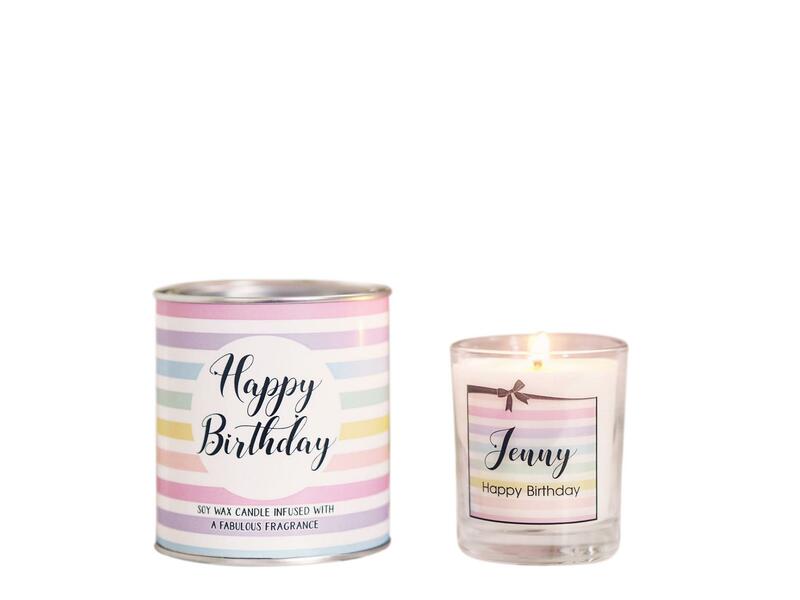 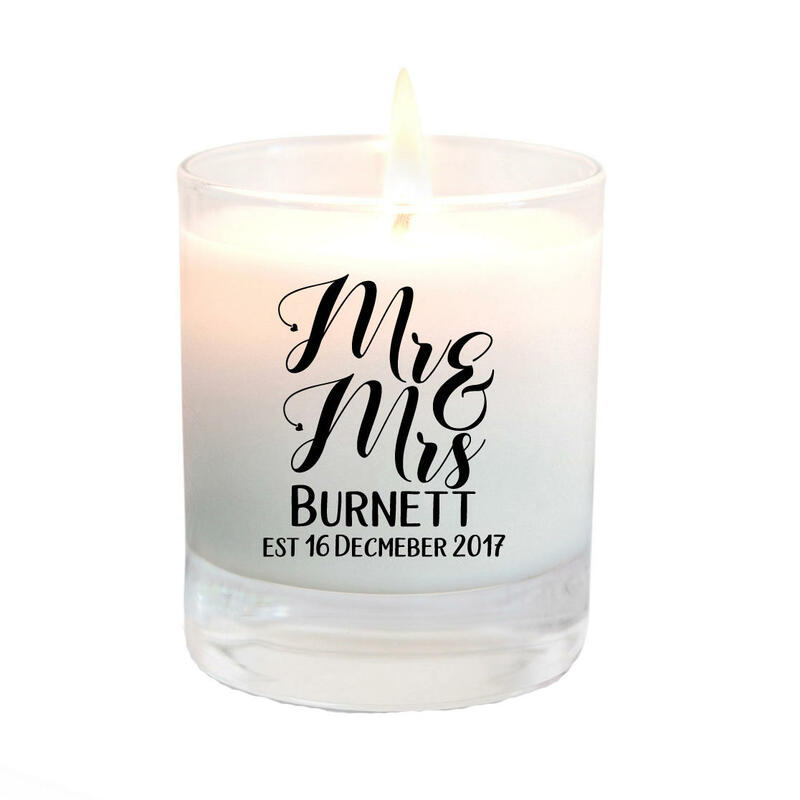 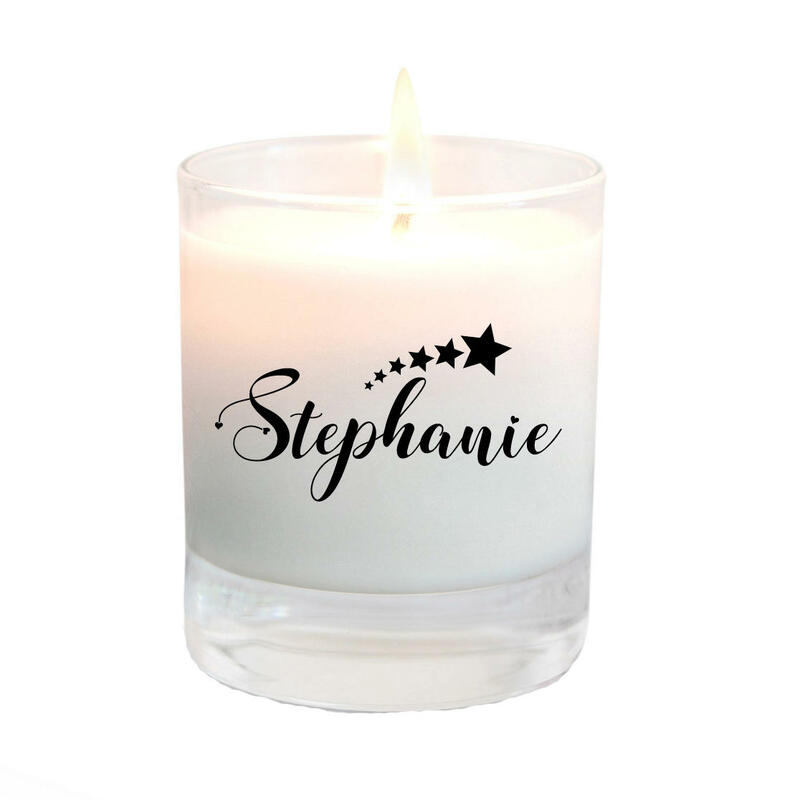 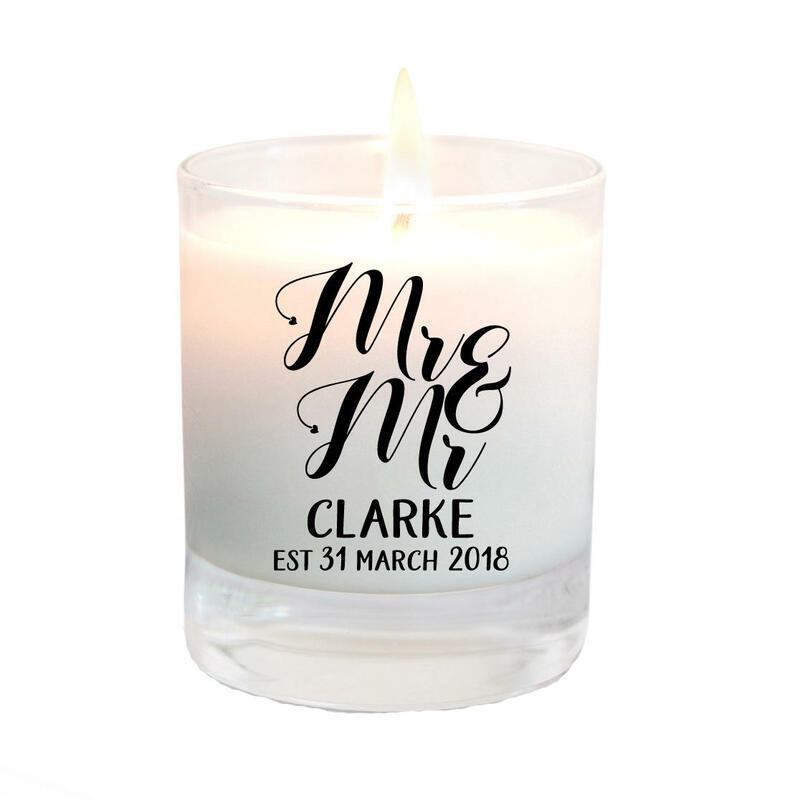 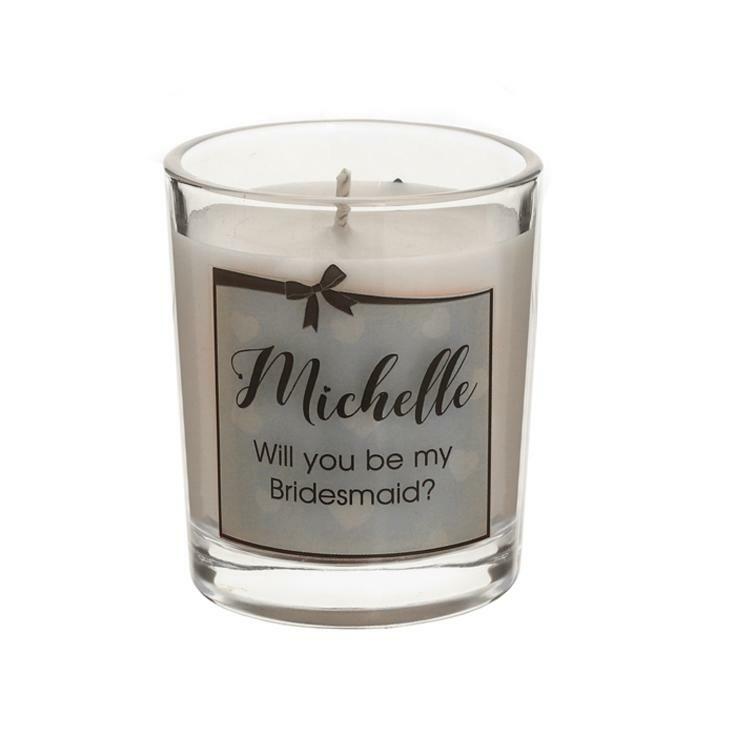 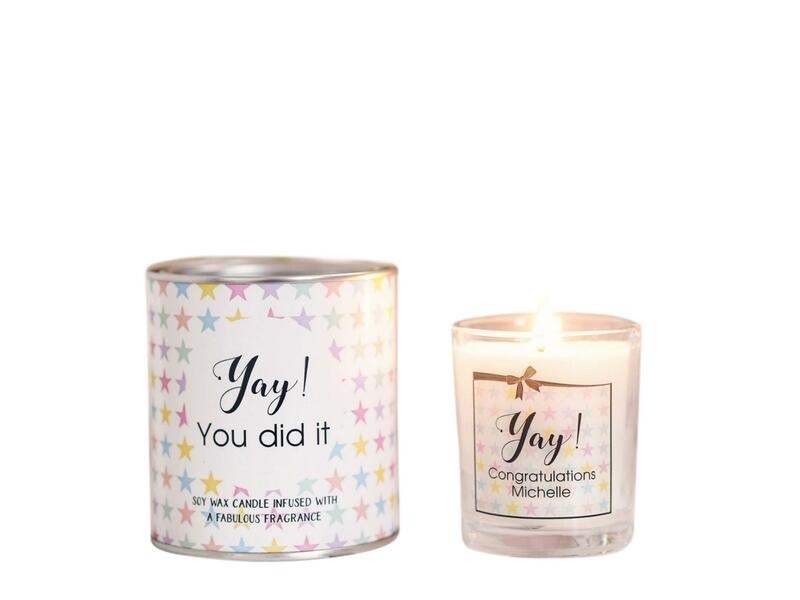 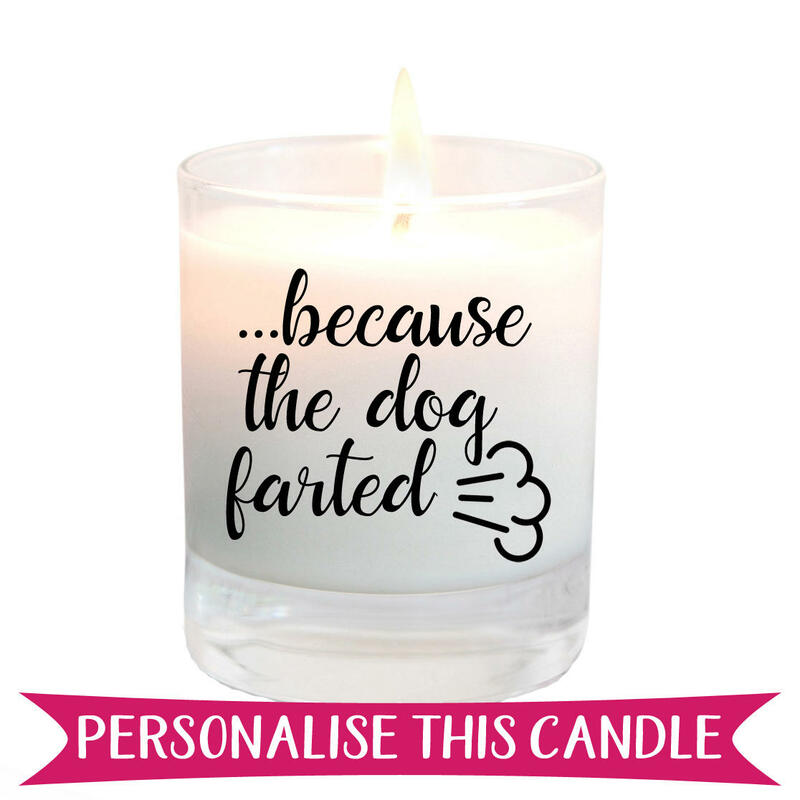 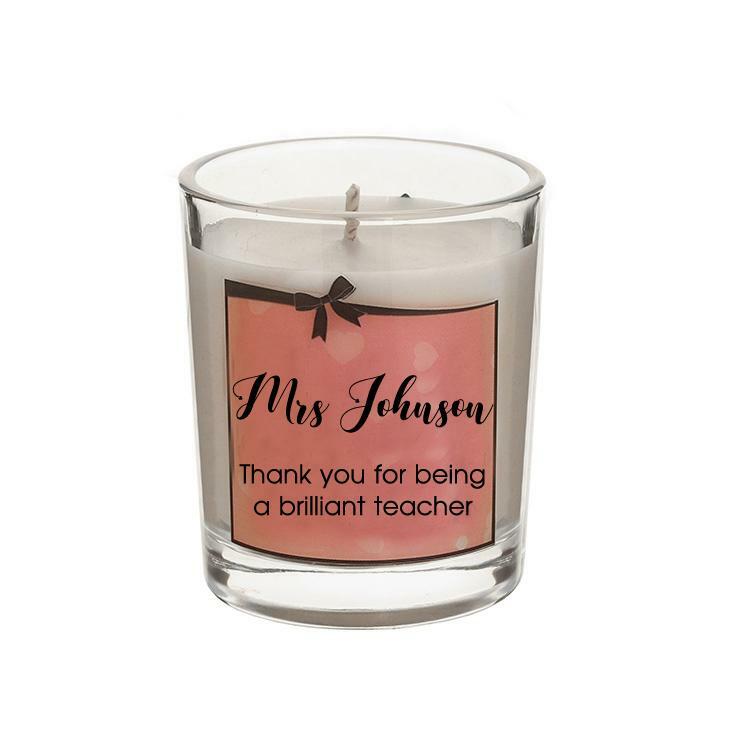 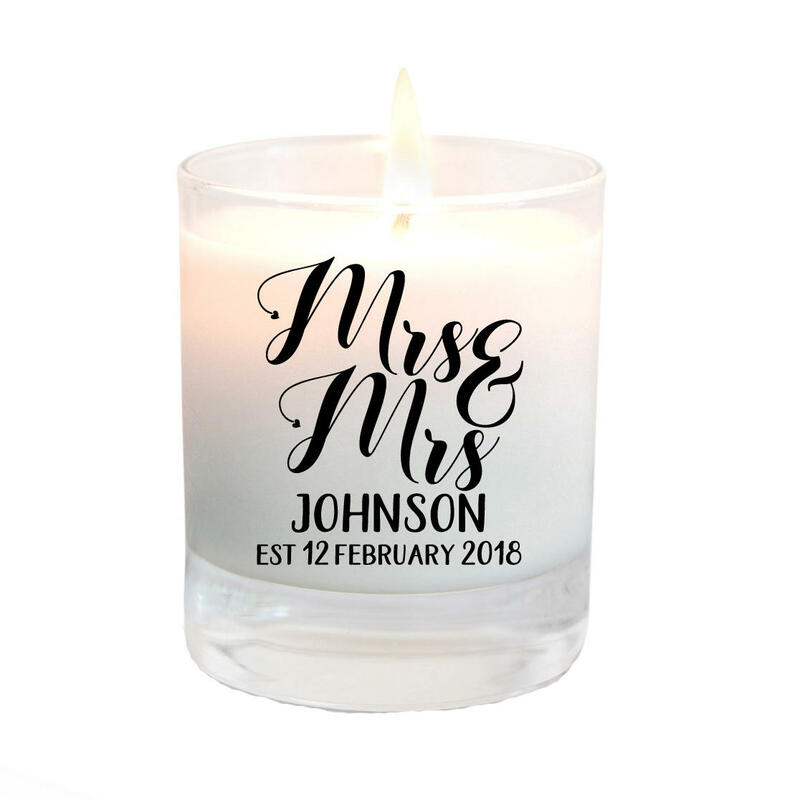 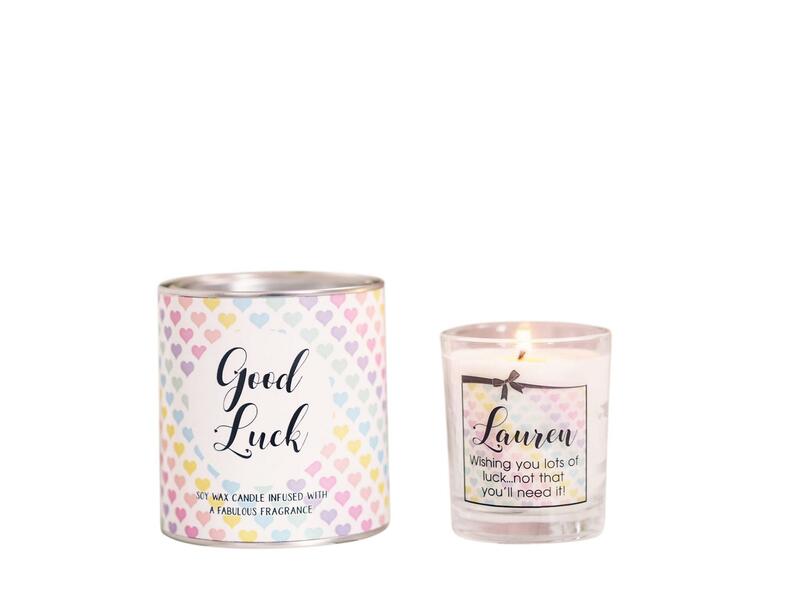 Our personalised name candle with a star swish makes a gorgeous gift for her that will make someone smile. 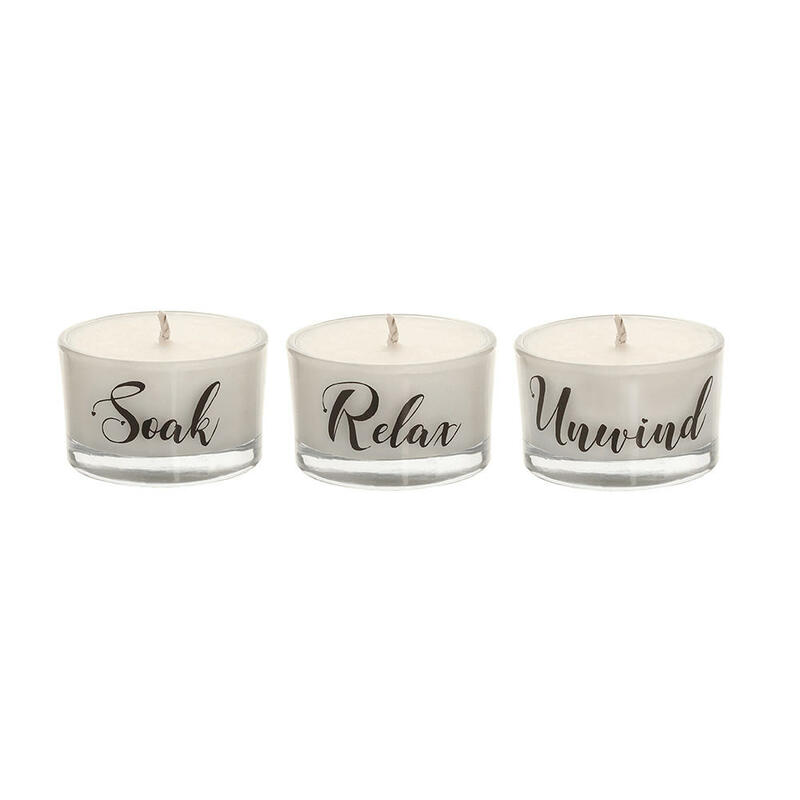 Choose from 3 popular scents - Lemon Sherbet, Roses or Vanilla Pod. 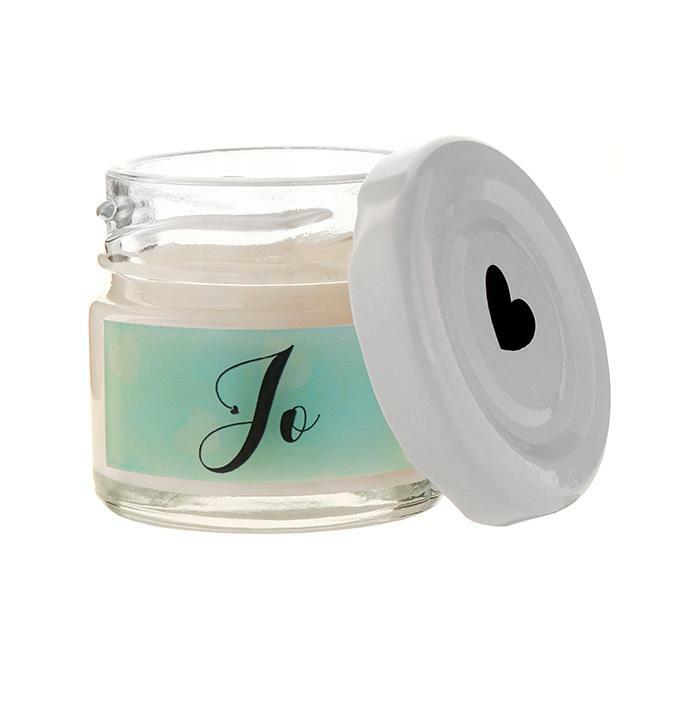 After the candle has burned the glass can be reused as a tealight holder.